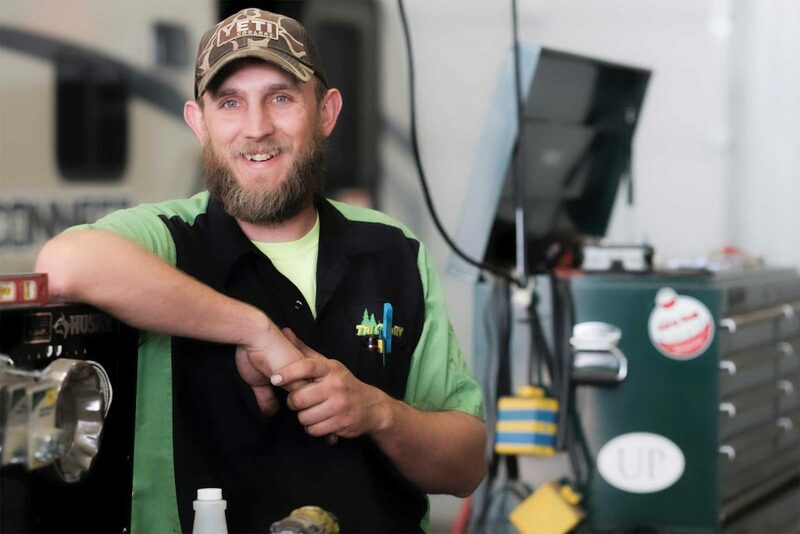 Zack joined the team in our Service Department in 2016 and appreciates that his job is to help families create fun. Zack spends most of his free time with his kids and helping them with their activities. I love being close to the outdoors and the family environment it promotes. I love a campfire-roasted turkey dinner. I love going rustic camping in Gladwin. Any time you can get the family in the woods is a good time. I love my freedom and paying taxes. I mostly love being able to raise a family in a safe environment. I pledge to make every effort to make their camping experiences hassle-free.